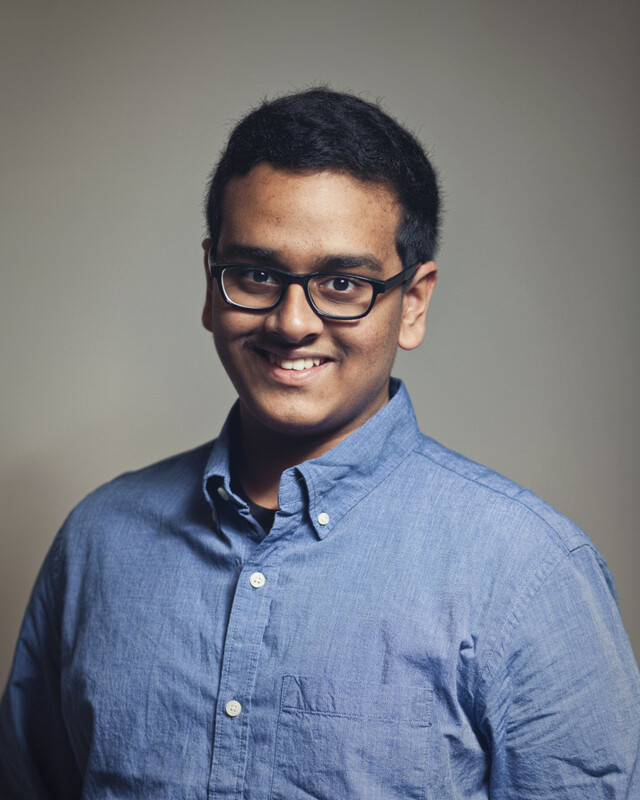 My name is Arun, and I am a first-year PhD student at Johns Hopkins, studying Computer Science. My main interests in Computer Science are algorithms, data science, machine learning, cryptography and cybersecurity and software engineering. I'm also interested in Computational Biology - specifically, my interests include algorithms for computational biology, genomic privacy, cancer genomics, and computational genomics. My advisor at Hopkins is Dr. Mike Schatz. Before starting my PhD at Johns Hopkins, I studied Computer Science and Computational Biology at Brown University. I graduated with a Bachelors of Science, with Honors, in 2018. My thesis was on approaches in genomic privacy, and was supervised by my advisor, Dr. Sorin Istrail. Outside of my work, I am a life-long Liverpool F.C. fan (as well as a massive fan of soccer in general), an avid Star Wars aficionado, and a self-professed techie and gamer (favorite game by far: FIFA). I love traveling, and have been fortunate enough to have the opportunity to travel all around the world, and to live in three different countries. I am fluent in English and Hindi, proficient in Spanish, and familiar with Mandarin, Malayalam and Bengali. My passion is teaching. I've was an Undergraduate Teaching Assistant (UTA) in the Brown Computer Science department for two and a half years, and it has been the highlight of my undergraduate experience. This website is a collection of all the things I find important: things I have done, problems I have solved, and topics I am interested in. I hope you enjoy it. The site itself is fully coded in HTML5 and CSS,and is hosted on Github pages. Feel free to check out the code, as well as the underlying stencil, on my Github page.